 The main mission of Minnesota State Records is to facilitate the search and acquisition of public, court, vital, and arrest records for any citizen that requires such information. 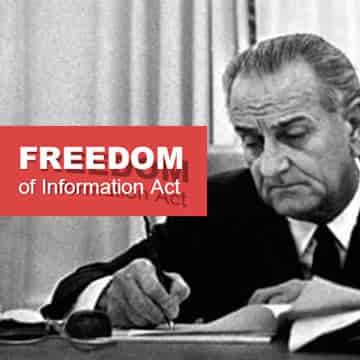 This website allows the people of Minnesota to have quick and easy access to all forms of public record, which is in accordance with the Minnesota Data Practices Act, which specifies that all government information and records shall be made available to the public. The purpose of the Minnesota State Records website is provide access to these public records in an expedient and simplified manner, and without the need to supply personal information or forms unless the requested information is ruled confidential by law, or court decision. 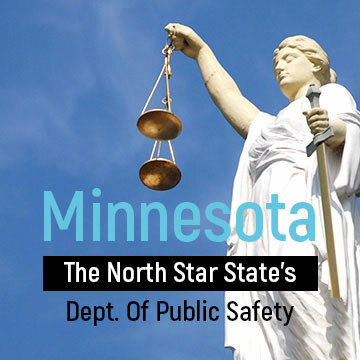 Minnesota State Records provides access to arrest records, court records, vital records, state background checks, and over 47 million public records in a fully candid and transparent way. 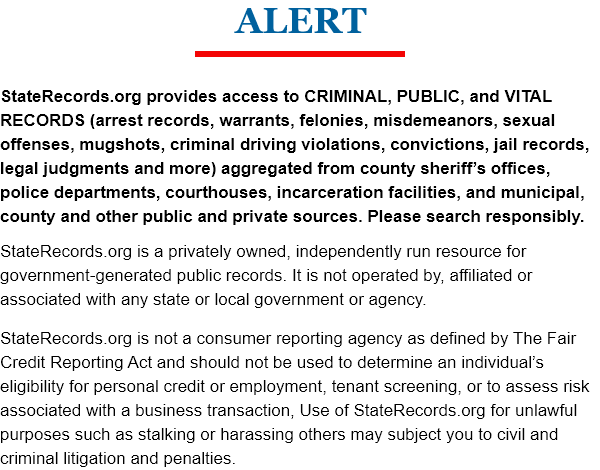 All information sought for through this portal is granted immediately and accurately. Minnesota public records are gathered starting in 1900, and include data from all 87 counties in the state. This abides by the commitment for the United States of America to remain a fair and just society for all. Minnesota’s Justice System consists of three main branches, including courts, law enforcement, and the public safety board. Here is how they work together. 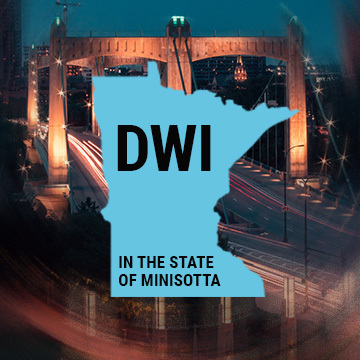 Depending on the severity of the crime, a DWI in Minnesota can mean, fines, jail time, felonies, and suspended driving privileges. Here is how it works. 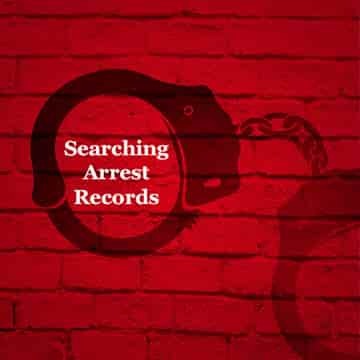 Arrest records document the interactions between a law enforcement authority, and a person suspected of committing a crime. Here’s what to expect, and where to find arrest records. The United States, and by extension the state of Minnesota, provides their citizens to know their authoritative bodies and governments through public records and accounts.